Custom Xbox controllers are the talk of the town nowadays. Tired of playing with the same old controller? 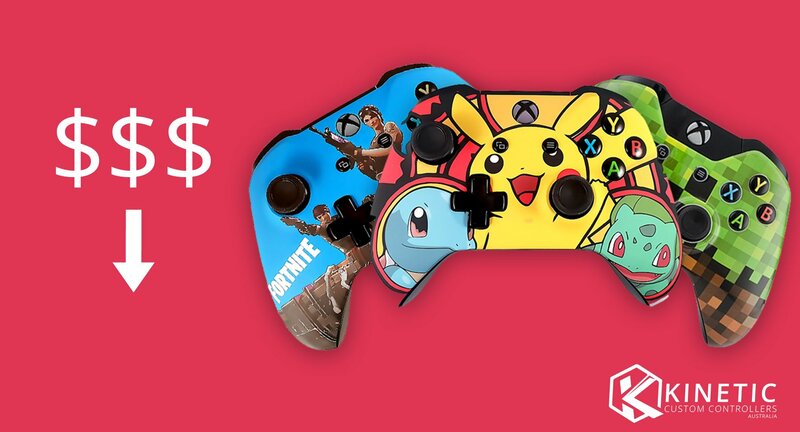 Why not get a customized controller? Custom Xbox controllers are something that attract many gamers. 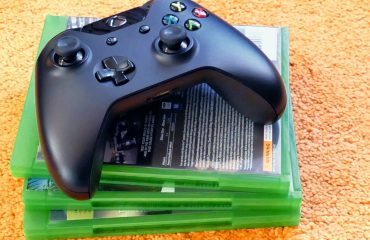 However, “is getting a custom Xbox controller worth the investment being put?” is the question that comes to the mind of many users. This article will discuss the tips to own an awesome custom controller as a low price. Kinetic Controllers provide you with the opportunity to get your hands on the feature-rich and amazing custom controller at a price that is reasonable. 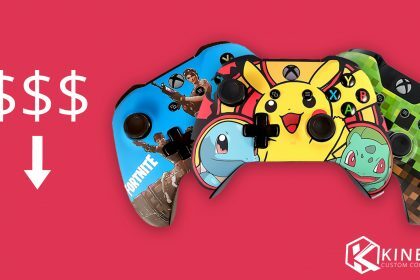 You can select from a variety of designs and themes (Video games, Superheroes and Premium) and get your hands on some very cool designs. Furthermore, you’ll get a warranty of one year along with high quality designs and Bluetooth connectivity. 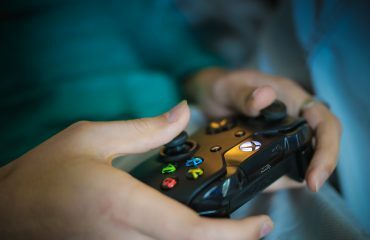 Moreover, the custom controllers offered by Kinetic Controllers work on Windows 7, Windows 8.1 and Windows 10 as well as on Xbox one. The great part about getting these controllers are that they are worth every penny that you’re investing. Kinetic controllers ensure that their customers are completely satisfied. Their customer service is of the top quality and they check on every details of the products provided to the customers. As per the reviews of people who have been associated with Kinetic Controllers, the products have a lasting finish and the quality of the paint is top-notch, such that you don’t need to be afraid of it wearing off or tearing apart. 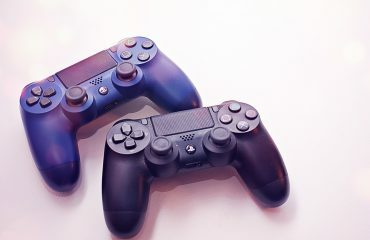 Therefore, if you’re looking for custom controllers at a price that fits your budget, Kinetic Controllers is the best option available for you. The service is efficient and you can choose from a huge variety of options. As per the shipping, you will receive the order in 5-8 working days.